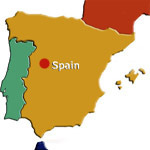 Learn Spanish this summer in the city of the world's second oldest university and a UNESCO World Heritage Site. 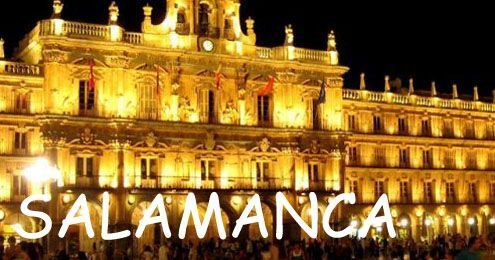 Salamanaca is a lively city and a true museum of architecture with the finest square in Spain (Plaza Mayor). 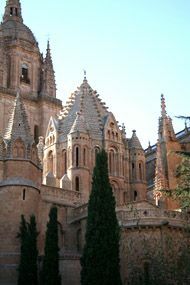 You will book your own flights and arrive independently into Salamanca normally via Madrid airport. 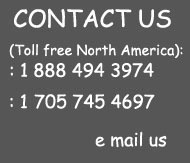 You will be met at the airport and taken to your accommodation. 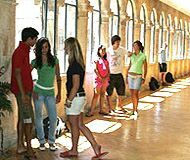 Your accommodation is included on the Sunday, our language courses start on Monday and finish Friday, departure day Saturday. 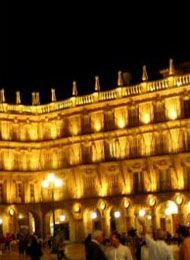 A large beautiful campus constructed around a tranquil courtyard in the heart of the the historic center part of Salamanaca. Teen have access to a swimming pool and outdoor terraces at a nearby swimming club. "Just do it you won't regret it."